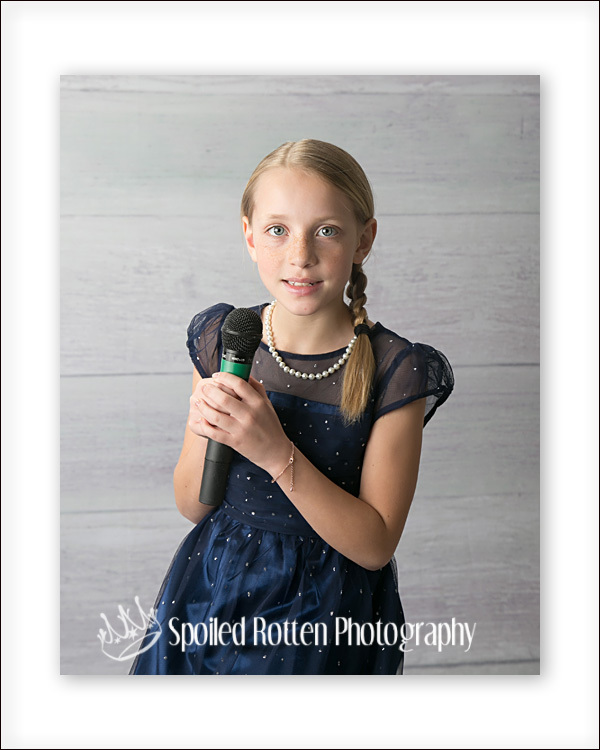 Our mission is to create beautiful portraits! 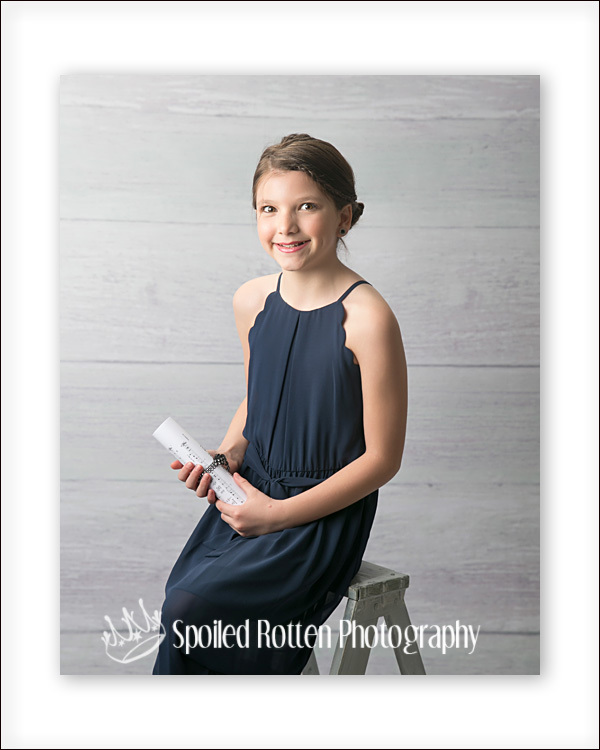 Not just a “school picture” but a lasting, classic, endearing portrait of your student that you will adore! We are so excited to be partnering with Canton Arts Academy again for “The Arts” Portrait Day on Thursday, October 25, 4:00-7:00 pm. 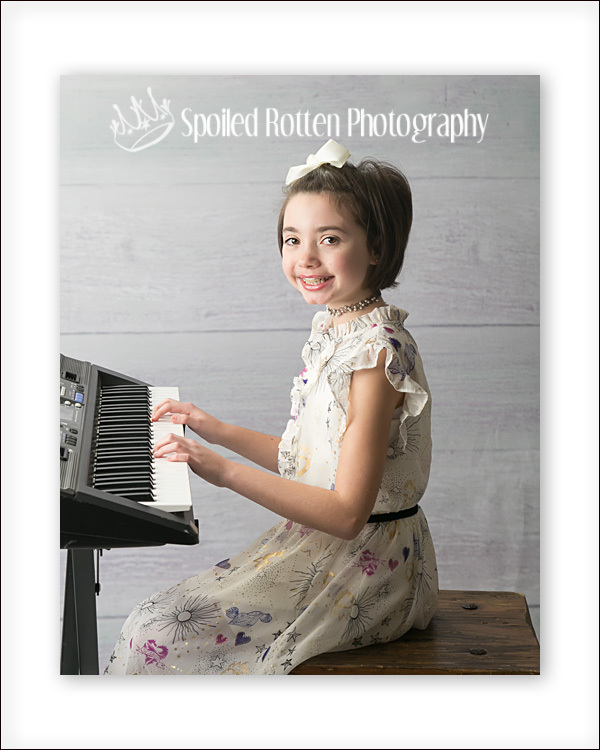 We would love for you to capture your student’s musical endeavors; you are invited to sign up for a 10 minute mini session. These portraits will be taken inside the studio on a full custom set. (Space is limited inside studio lobby, so arrive early and be prepared to possibly wait outside) Bring your own instrument or accessories to show off your individual talent. 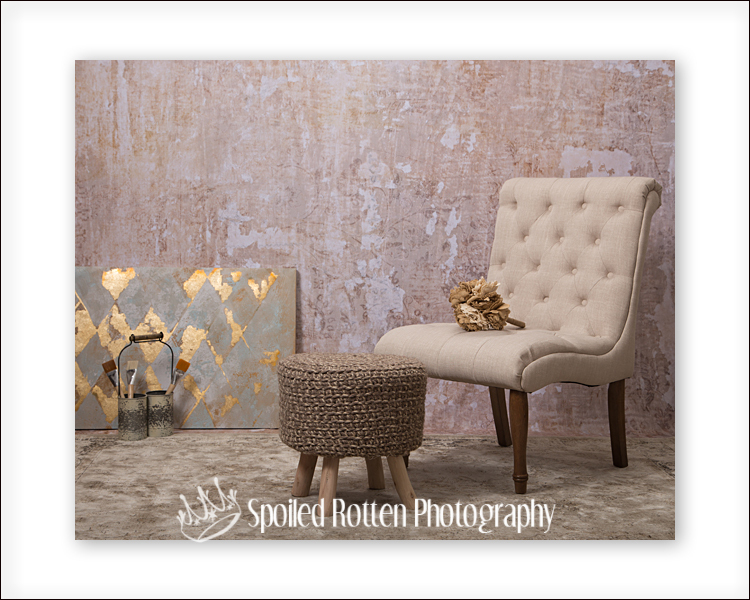 Some props will be provided, but you are welcome to customize your session by bringing your own personal items as well. Please Sign up below. Availability will be on a first sign up basis! Please sign up HERE for THURSDAY, OCTOBER 25! There will be a $25 cancellation fee charged to your Canton Arts account for missed session time. All cancellations or moved time slots must happen 48 hours prior to event on October 25. 2. Choose clothing and props to coordinate with the Tuscany studio set! Choose classic or fun clothing styles in solid colors or small prints. Avoid bold patterns, stripes, large logos, or writing. Colors: Gold, cream and blue will look amazing! Any fall or warm color will also coordinate nicely. Accessories: Add layers and accessories (hats, scarves, jackets, ties and jewelry). 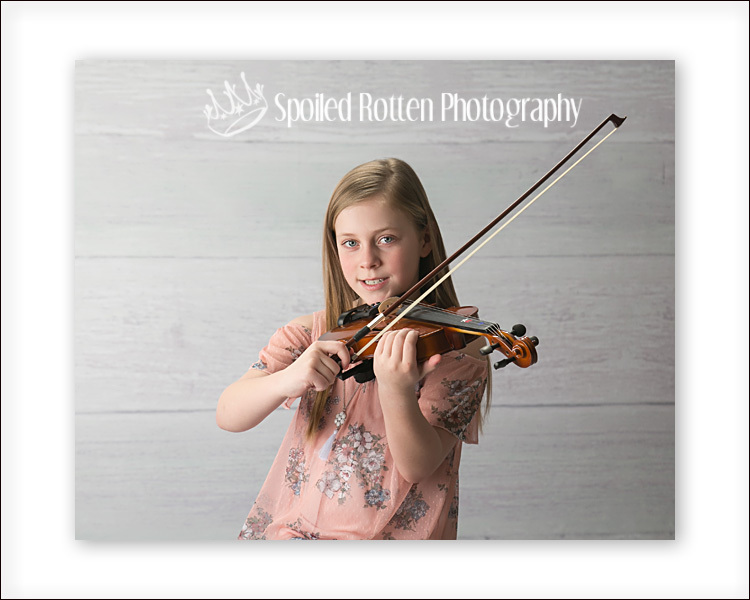 Props: musical instrument, or anything else to showcase your student’s personality! 3. Show up 10 minutes before your scheduled time to Canton Arts Academy with accessories, and props. 4. View your images in your private on-line gallery. You can share your access code with family and friends to show off your images! 8x10s start at $25. Packages start at $65 and are available with increasing discounts. Digital images are also available. 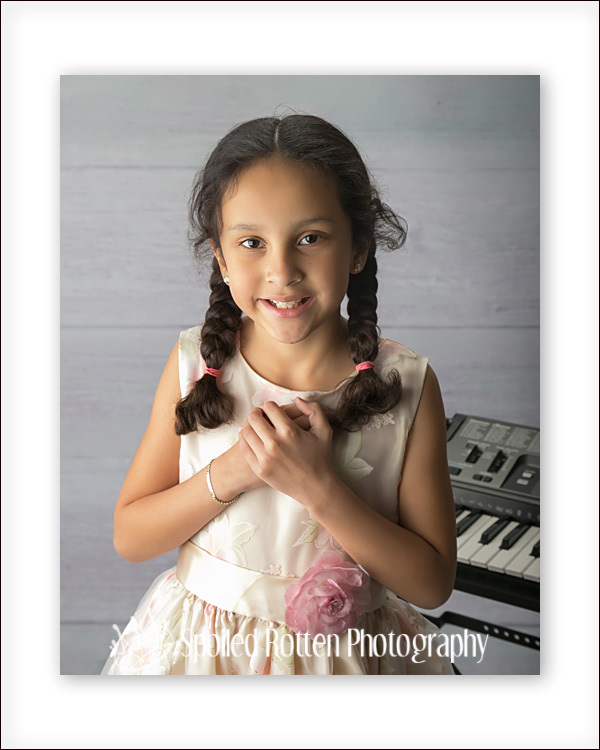 A digital artist custom crops and enhances each image, and portraits are professionally printed on archival paper. 6. Pick Up your portraits. Portraits will be delivered to Canton Arts Academy. Home shipping is also available (this is great for out-of town grandparents that order! ).